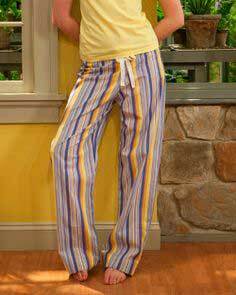 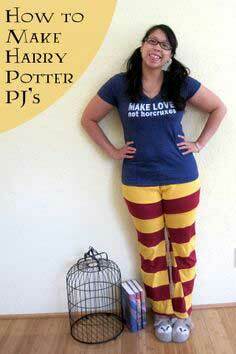 Loungewear is just right for relaxing. 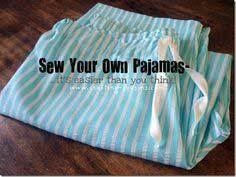 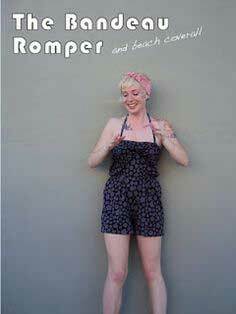 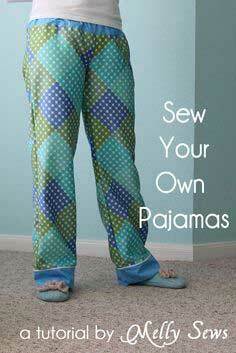 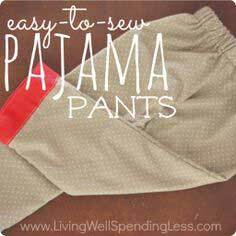 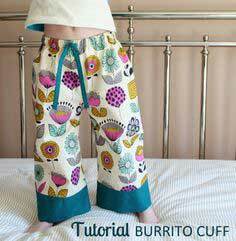 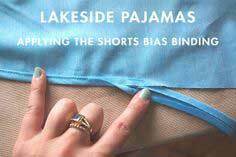 And whether you lounge or sleep in pants or shorts or a nightgown, there are over 100 patterns here to sew. 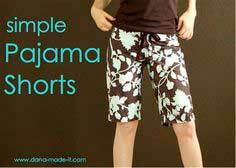 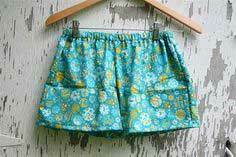 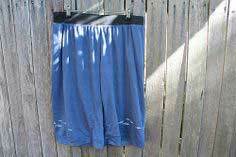 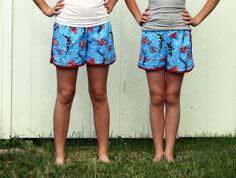 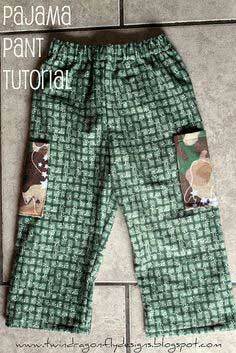 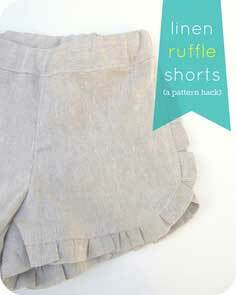 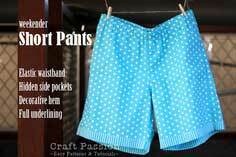 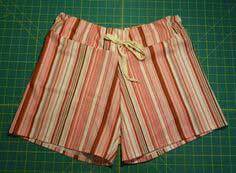 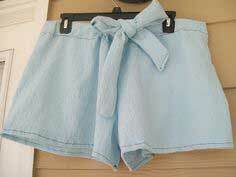 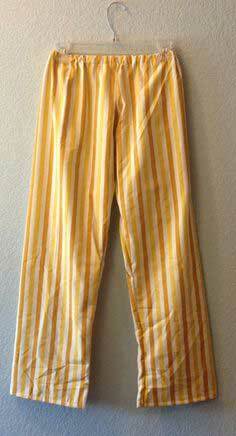 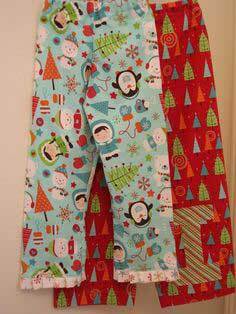 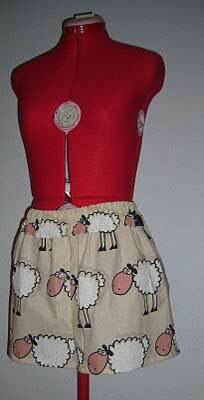 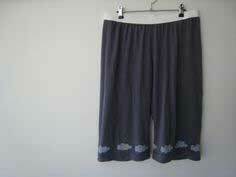 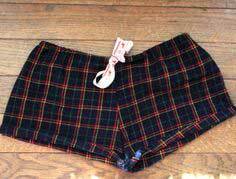 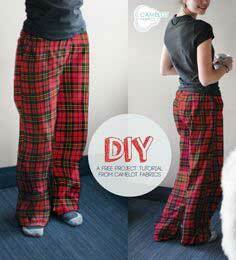 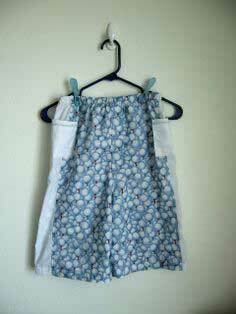 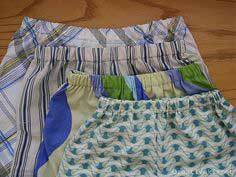 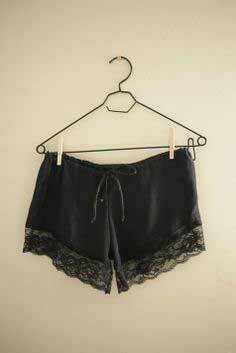 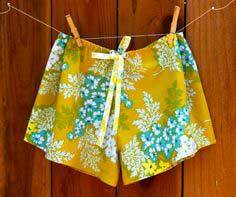 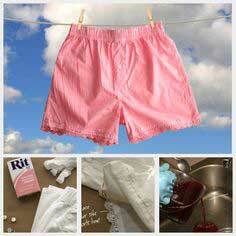 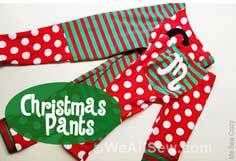 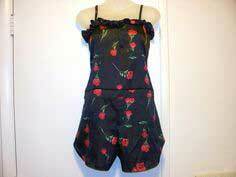 Many of the pants and shorts are pull on so they are designed to be easy to make. 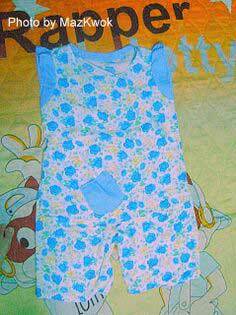 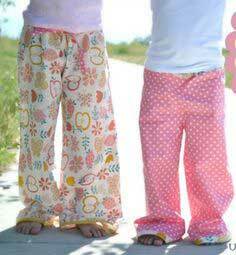 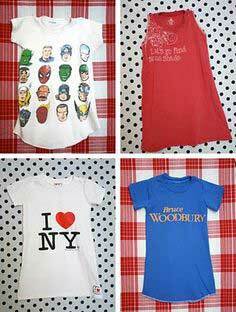 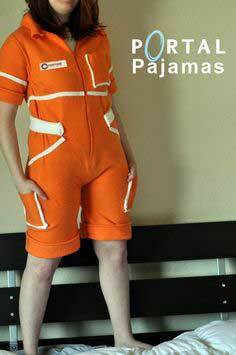 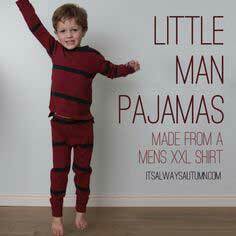 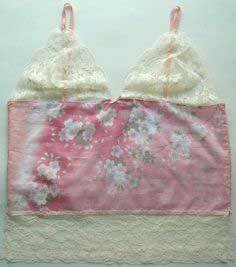 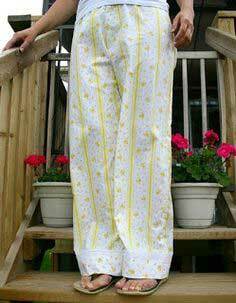 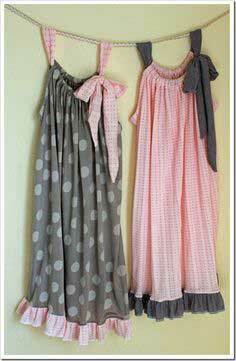 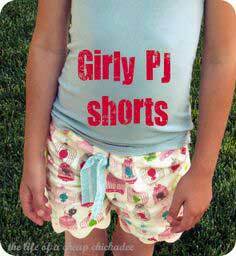 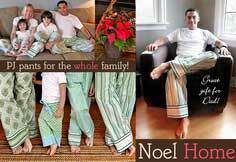 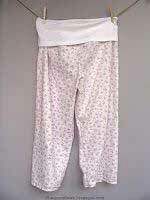 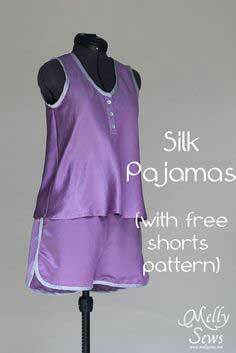 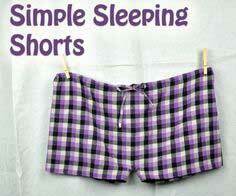 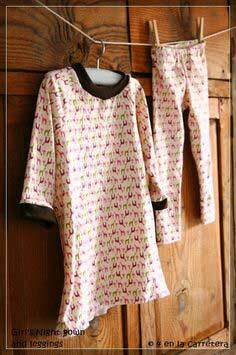 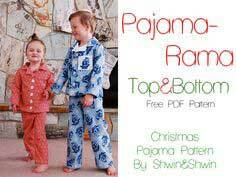 Cozy and Stylish Sleepwear Patterns. 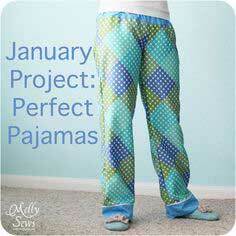 Find lounging and sleepwear patterns below that fit your lifestyle. 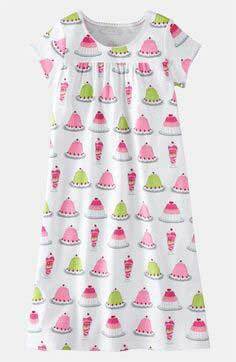 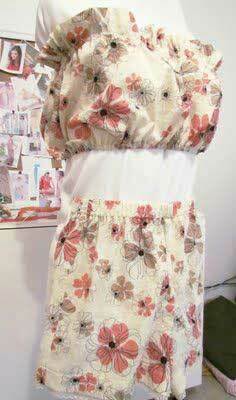 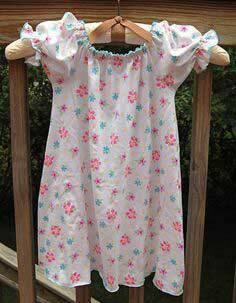 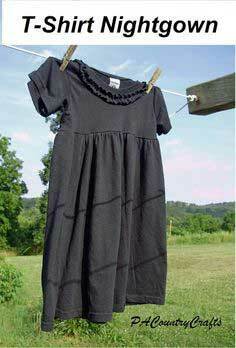 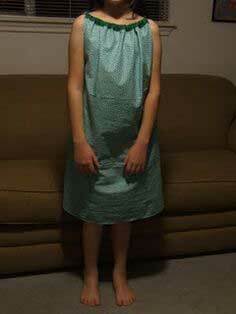 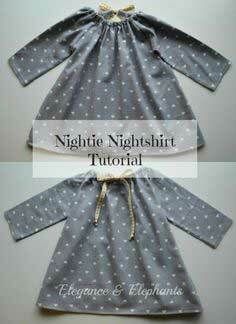 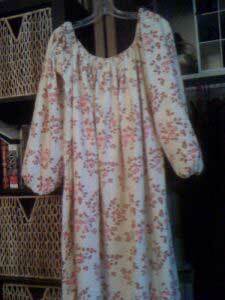 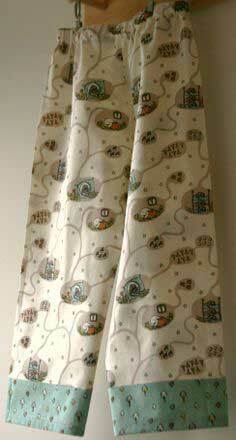 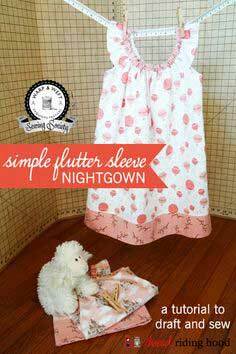 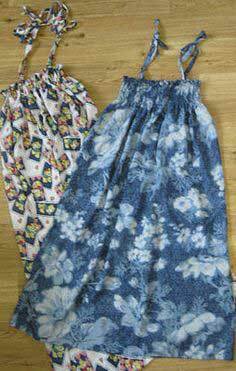 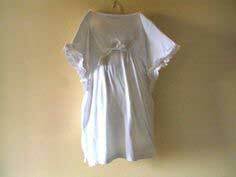 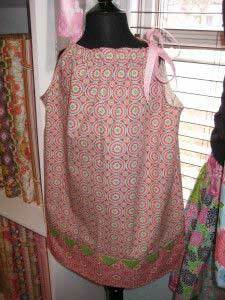 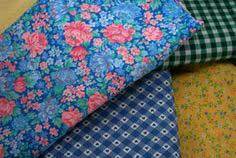 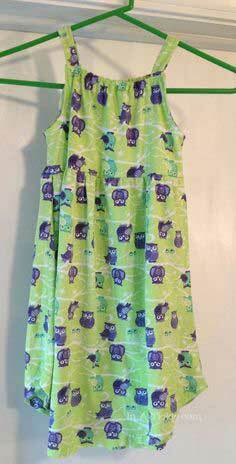 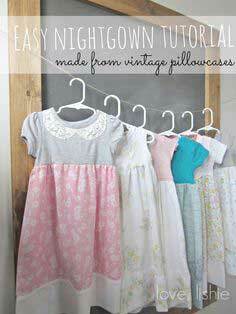 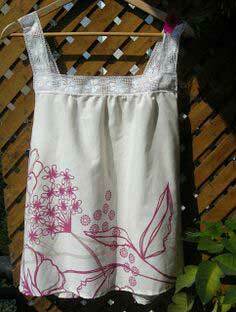 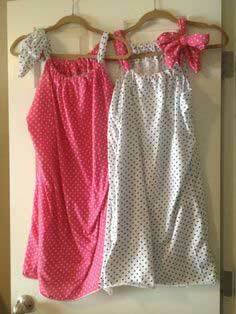 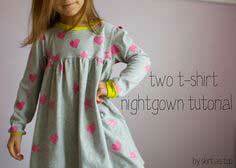 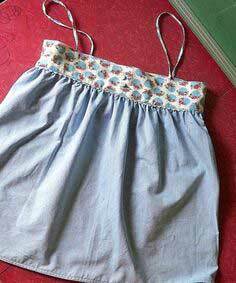 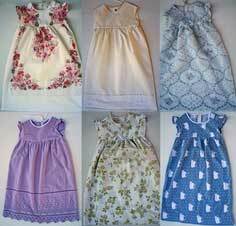 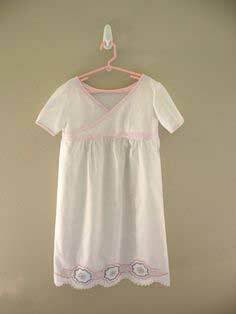 100 Patterns and repurposing patterns for nightgowns, pajamas and loungewear are all quick and easy to make.